Episode 34 of A New Direction is totally focused on you and your mission. How are you right now in the four areas of your life? The physical, the mental, the emotional, and the spiritual? Matthew Luhn wrote a book entitled “The Best Story Wins” in his book he makes a statement that I pose to you as a question. The statement is in Jay Izso paraphrase, “Your mission statement should be felt not just said”. So we ask the question of our audience, “what is your mission”, “is it something that you just say, or is it felt by others”, and “what do you need to do to change it”? Guests interacted from my Facebook Live channel like we do every Thursday at 2 pm EST. 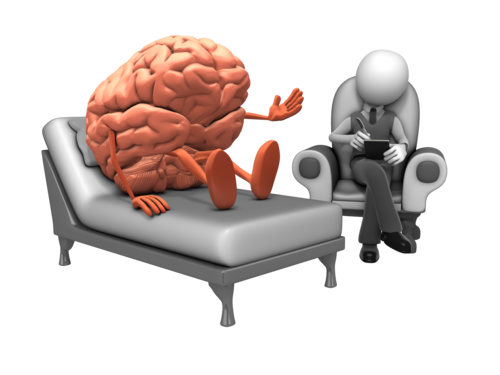 We get some great interaction and generate some great questions and ideas. As we say every week, thank you to our sponsor partner Enlign Business Brokers and Advisors. 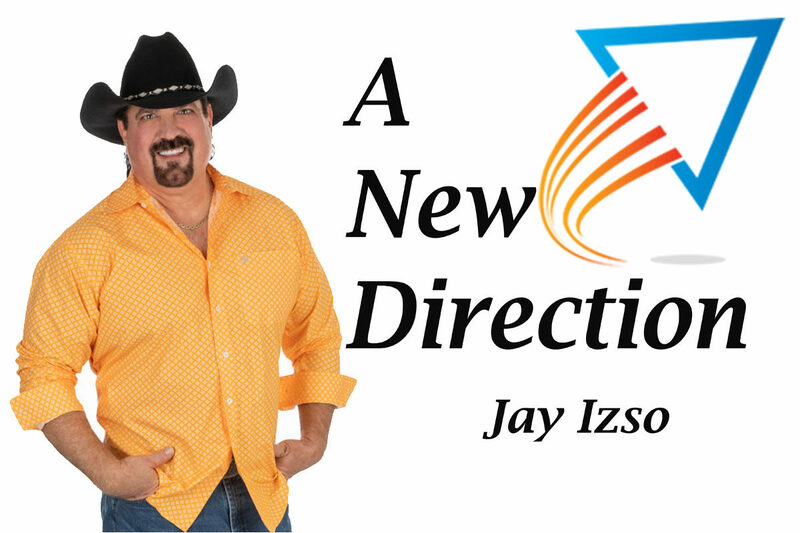 We certainly appreciate them and as I ask you every week please let them know you heard them on A New Direction with Jay Izso.